Introduced to the construction industry by his father Jack Walder, Skip has been in the foundation repair business for nearly 40 years. 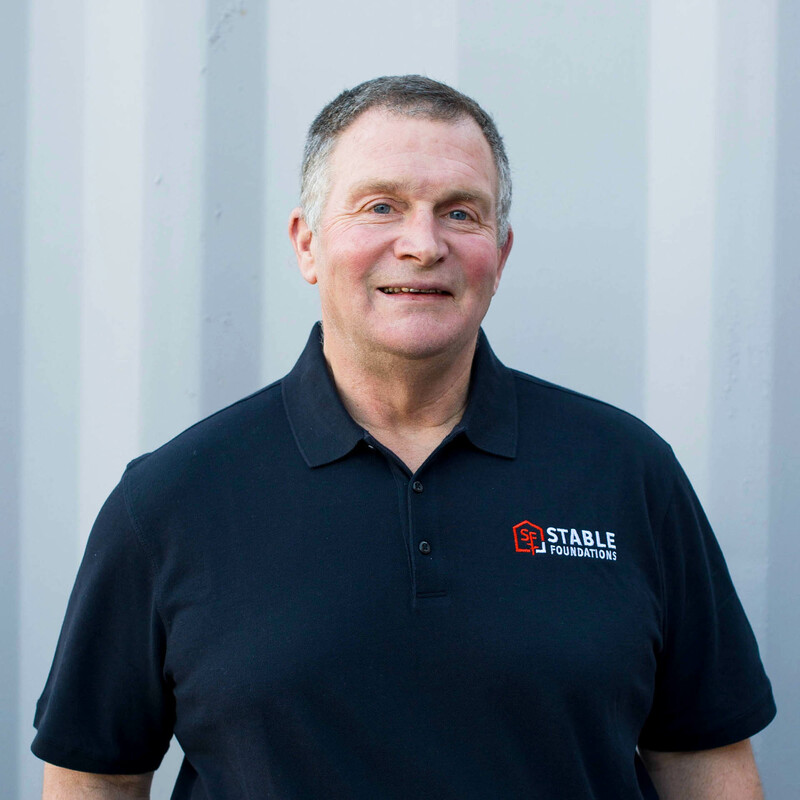 He prides himself in developing the Stable Foundation’s promise of repairing and preserving the foundational integrity of homes and business and protecting the people that call them home with honest quality work. In his free time, he enjoys golfing, the outdoors, boating, & traveling with his wife of 35 years. He has also been known to enjoy the occasional cigar.